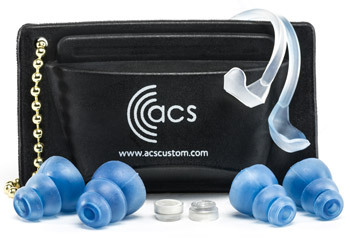 ACS manufacture a range of universal and custom fit ear plugs, providing hearing protection for a wide range of work and leisure environments. 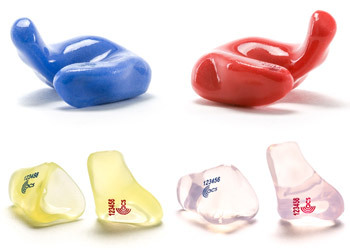 Choose from our PRO Series for custom fit protection, or our universal range for off-the-shelf ear plugs. Our range of universal fit hearing protection shares the same filter technology as our custom range, with the convenience of instant fit tips in an off-the-shelf package. Click on an image for further product info. 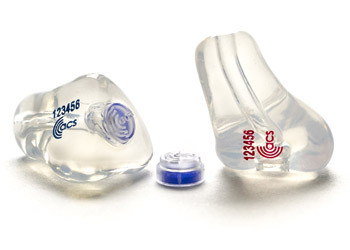 Our range of non-filtered custom ear plugs, for use where filters are not necessary or unsuitable.